By the time she was eleven and living in the Soviet Union, Lee Kofman had undergone several major operations on both a defective heart and injuries sustained in a bus accident. Her body harbours a constellation of disfiguring scars that have shaped her sense of self and her view of the world. But it wasn’t until she moved to Israel and later to Australia that she came to think these markings weren’t badges of honour to flaunt but were, in fact, imperfections that needed to be hidden away. 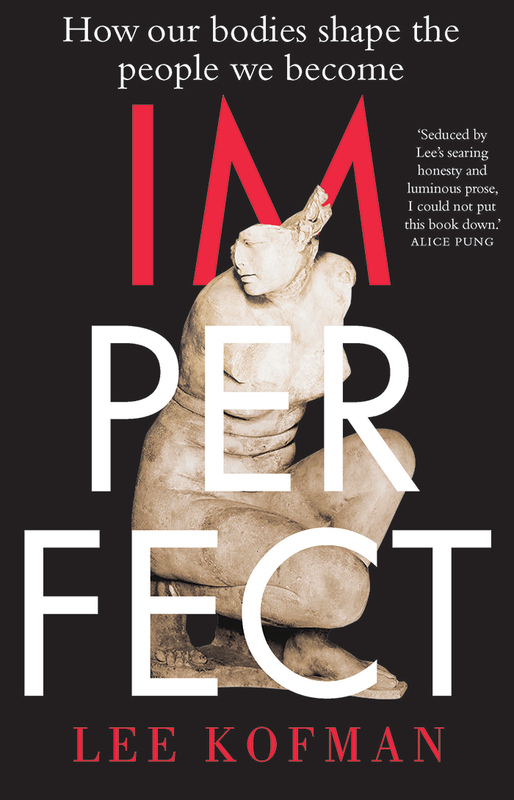 In a captivating mix of memoir and cultural critique, Kofman casts a questioning eye on the myths surrounding our conception of physical perfection and what it’s like to live in a body that deviates from the norm. She reveals the subtle ways we are all influenced by the bodies we inhabit, whether our differences are pronounced or noticeable only to ourselves. She talks to people of all shapes, sizes and configurations and takes a hard look at the way media and culture tell us how bodies should and shouldn’t be. Illuminating, confronting and deeply personal, Imperfect challenges us all to consider how we exist in the world and how our bodies shape the people we become. Click edit button to change this text. 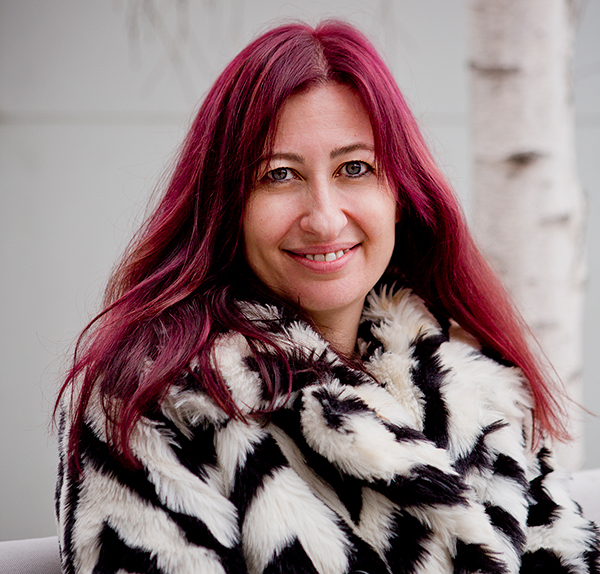 Dr Lee Kofman is a Russian-born, Israeli-Australian novelist, short story writer, essayist, memoirist and former academic based in Melbourne. She is the author of three fiction books (published in Israel in Hebrew) and the memoir The Dangerous Bride (Melbourne University Press 2014). Lee is also the co-editor of Rebellious Daughters (Ventura Press, 2016), an anthology of personal essays by prominent Australian authors. Her short works have been widely published in Australia, USA, Canada, Israel, the UK and Scotland. Lee holds a PhD in social sciences and MA in creative writing, and is a mentor and teacher of writing. She is also a regular public speaker and panel moderator.